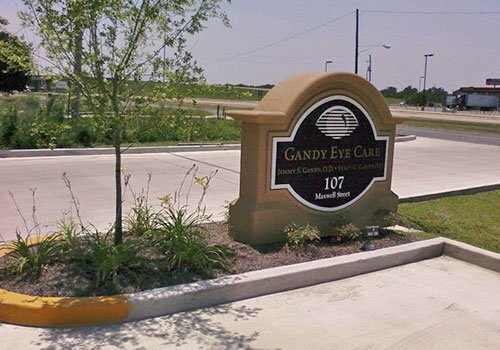 Get effective eye vision treatments from Gandy Eye Care, a full scope optometric practice and laboratory dedicated to providing eye and vision care to both children and adults. For your convenience, we have an eye clinic located in Rayville, LA and another one in Lake Providence, LA. Visit either one of our clinics and take advantage of our state-of-the-art facility and wide selection of eyewear. Why Choose Our Eye Clinic? Visit Our Eye Care Center Today! No one is completely safe from the risk of various eyesight problems. Keep your vision sharp! Choose the best eye care clinic for you and your family. Since we value and appreciate the trust every patient gives us, you can rest assured that we will strive to provide you with optimum eye health care. Count on us to help you achieve healthier and clearer vision.